CHARLESTON, S.C. – BoomTown, a leading real estate lead generation and Customer Relationship Management (CRM) system, is thrilled to work with with Google CS First to help expose the fundamentals of software development to middle school students in the company’s own neighborhood at Burke Middle High School. With the current surge in Charleston’s software industry, it is often a struggle for growing companies to find qualified local talent. CS First and BoomTown recognize that in order to sustain growth in the technology sector there needs to be a structure in place to develop the next generation of engineers and developers. Instilling an interest in computer science as early as middle school is a valuable way to build skill-sets for students that will lead to job opportunities in the future. CS First is a Google program developed here in the Lowcountry, that focuses on increasing student access and exposure to Computer Science (CS) Education through after school and summer programs. The goal is to build the CS Education capacity of K-12 schools, and BoomTown is collaborating with the group through employee volunteer work at Burke Middle High School. BoomTown volunteers, “gurus” as the students call them, work alongside Google’s CS First teaching fellows to help facilitate the program for students during after school clubs that meet twice a week from April 22- May 22. The 60-to-75 minute sessions create a supportive and fun environment for middle schoolers to learn the basics of computer science and coding skills. After the program, students will tour the BoomTown office for a chance to meet with software developers, get a feel for the working environment of a software company, and see first-hand the potential opportunities that might be available to them in the future. Many of the participating students are minorities who are underrepresented in the tech job force. CS First is hoping to help level the playing field for career opportunity by introducing software development to kids who otherwise may not get that chance in their regular school curriculum. CS First launched in South Carolina’s Lowcountry in August 2013. To date, we have partnered with schools in Berkeley, Charleston and Dorchester counties. Our programs have engaged more than 1200 students in 85 unique programs. Google Teaching Fellows and community volunteers have spent more than 700 hours (and counting!) in school computer labs working with 4-12th grade students who are learning to code in a fun, supportive club atmosphere. 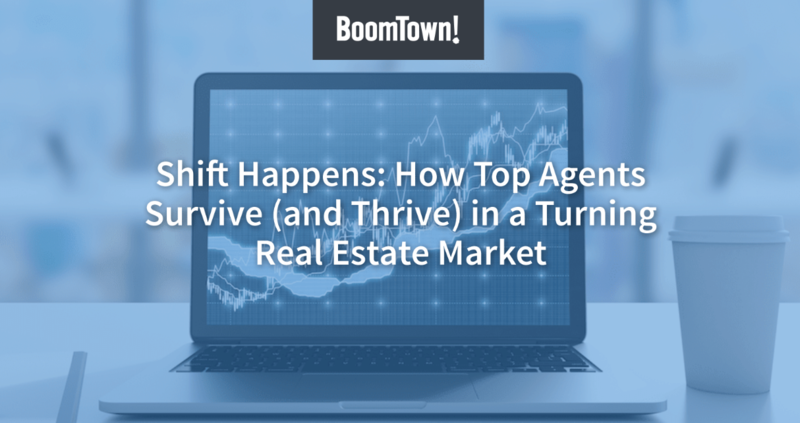 Founded in 2006 and headquartered in Charleston, SC, BoomTown is a fast growing, web-based software company that offers a robust online marketing system for real estate professionals. The system includes a customized real estate website integrated with local MLS data, personalized online advertising and inbound marketing services, a dedicated Client Success Manager, and a cutting-edge CRM (Customer Relationship Management System) with marketing automation. BoomTown’s software solution is being used by the top-producing real estate brokerages and teams across the country, and the company was recognized for three consecutive years (2011, 2012, 2013) on the Inc. 500 Fastest Growing Companies List.